Great Western Area home on a large lot. 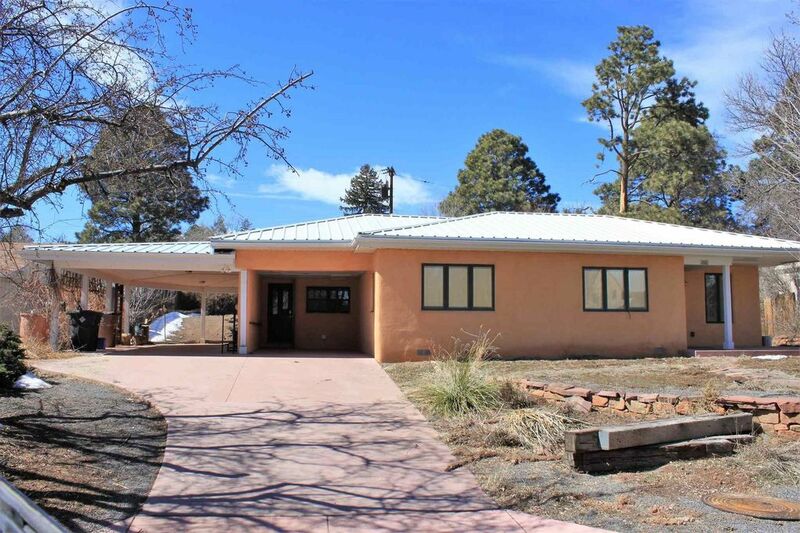 Home features four bedrooms, two full baths and two carports. Beautiful hardwood floors, wood-framed windows and beamed ceilings add warmth and character to the home. You don't want to miss this home. Schedule a showing today!